For the past 13 years, audiences have experienced Hugh Jackman's amazing portrayal of Marvel's most disgruntled mutant, Wolverine. From the highly successful X-Men to the mess that was X-Men Origins: Wolverine, and even his cameo in X-Men: First Class, Jackman has grown into our expectation of how Wolverine should be on the big screen. In the latest installment of the X-Men franchise, Jackman takes his character to a newer, deeper level, exposing Logan's human side and proving to us that there's more to him than just his Adamantium skeleton, healing factor, and snappy comebacks. Based on the original 1982 Wolverine mini-series by Chris Claremont and Frank Miller, The Wolverine delves into the heart and soul of our hero, who has chosen to leave his old life behind after the events of X-Men 3. Driven by his guilt, Logan embarks on a journey to Japan, meeting old friends and new (some not so friendly) and learning much about himself in the process. 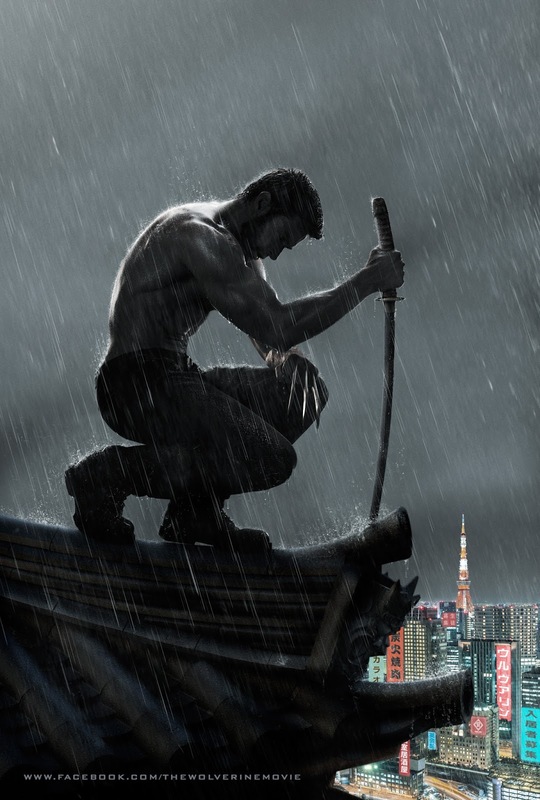 In this film we see a rougher, angrier, more nihilistic Wolverine forced out of his shell and made to face his demons. Directed by James Mangold (Cop Land, Identity, Knight & Day), this film is edgier and more gritty than its predecessor. With a more solid story, the audience gains a sense of who Logan really is and what pushes him in this post-Phoenix, post-cure world he's living in. 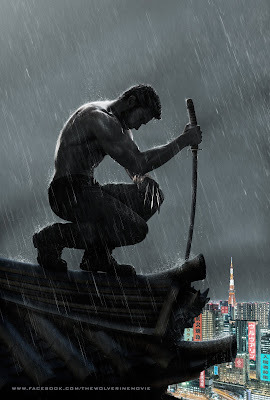 The deep, emotional storyline is peppered with great action, from the fast paced martial arts scenes, to an unnecessary yet entertaining bullet train fight sequence, to Wolverine's fight with the Silver Samurai. All of this helps build to the great Wolverine movie we all deserved to see. Now, this movie isn't without its flaws, the first being the misuse of the villain, Viper. This character’s story was muddled and left me with questions. The second was that the portion of the film that included the Silver Samurai felt rushed. I would have loved to have seen more of this character. And third is the convoluted storyline between Mariko, her fiancé and her father (if you've seen it then you should know exactly what I am referring to). Even though this helped push the first two acts of the film, it felt a little heavy handed and didn't sync as well to the rest of the story as I would've hoped. With that said, this movie did have some fantastic points throughout. I loved the overall gritty feel and emotional story. It made this film feel more realistic. Also, the action and witty banter were great. They even threw in a nod to Spider-Man, when, during one scene, two characters are talking and behind them is a guy wearing a black cap with the Spider-Man symbol on it. This film is a great addition to the X-Men franchise and definitely redeems the Wolverine saga. And with a mind-blowing post-mid credits scene it will tie in beautifully to X-Men: Days of Future Past. Overall, I truly enjoyed this film and will definitely watch it again.